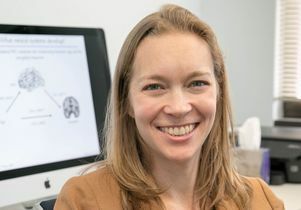 Jennifer Silvers, assistant professor of psychology in the UCLA College, received the 2019 Biennial Early Career Research Contributions Award from the Society for Research in Child Development. Silvers was recognized for advancing knowledge on the developing brain and emotional reactivity, translating the results of her research to real life challenges such as reducing the rates of childhood obesity in the United States and advancing lifespan research that improves the understanding of the developing brain in both laboratory and applied settings. 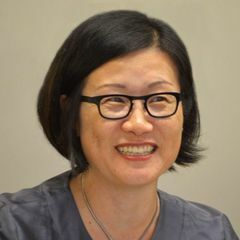 In her research, Silver seeks to understand emotional and social changes in childhood and adolescence, with a focus on how development interacts with individual differences to predict variability in emotion regulation. In 2016, Silvers was named Rising Star by the Association for Psychological Science. Jennifer Silvers, assistant professor of psychology at UCLA.